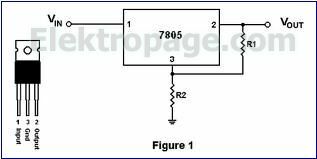 The regukators convert a voltage applied to their input into a fixed or variable voltage. The output is usually lower than the input voltage. In most, a fixed small reference voltage is applied to the non-inverting input of an op-amp. This reference voltage is then amplified by the ratio of the feedback and input resistors. 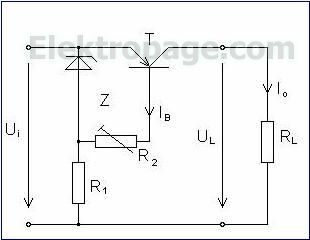 If one of the resistors in the circuit is a variable resistor, then the output voltage can be varied. These include extra transistors to provide the reference voltage. There are many types of fixed and variable IC regulators available with most encased in metal to help dissipate excessive heat.